The library of Szent-Györgyi Albert Primary School was founded in 2011 with a support of tender resources. That time it worked as a library chamber for two years. Our library has been working at its present place since 2005 on the first floor of the school. The basic area is 129 square metreswith the reading room, the information technoligical reading rooms and the gallery. The library is made run by two librarians in 22 opening hours a week. Our library provides free library services for those people and their relatives who are in legal relation with the school. The enrollment passes by registration and issue of the lending card and at the same time the members have to take the responsibility of keeping the rules. The local use, the loan and the library services for groups are assured in our library. Books and documents can be taken out only by loan. 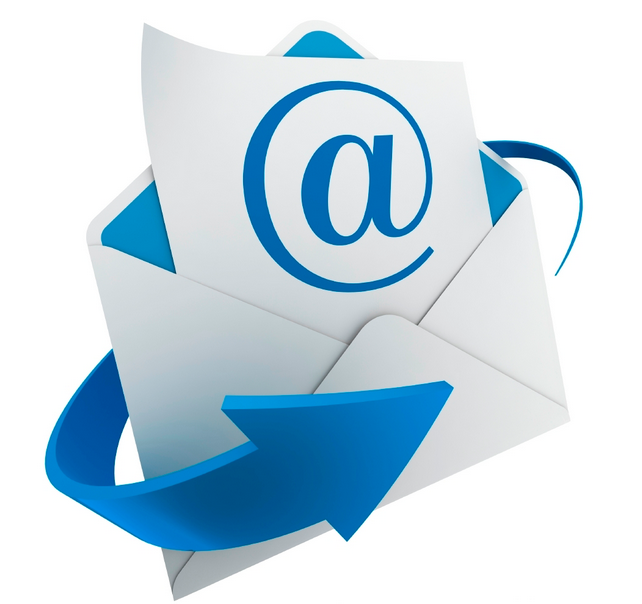 At the moment the library has 768 registrated readers: 90 adults and 678 students. Our library collection consists of books, magazines, periodicals, audio cassettes, CDs, DVDs and video documents. 92 per cent of the book stock are available on open shelves where the readers can find a wide range of Hungarian and foreign literary works (novels, poetry, tales), educational books (technical books, encyclopaedias, dictionaries). Up to the present 11 thousand volumes have been registrated by SIREN integrated library software. The textbook repository and the tutorial supplements are about 30 per cent of the full stock. 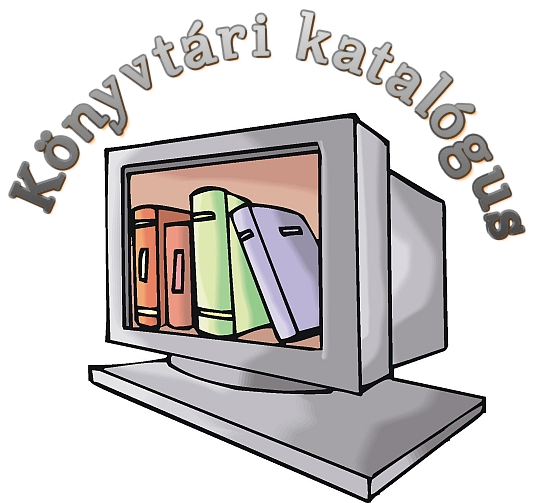 The library considers its main duty to provide free access to the worth of Hungarian and universal culture, to getting information and knowledge for users. It gives those library services which need to education, learning, further studies, orientation in professional and public life, useful and pleasant free time activities. These services also try to contribute to the improvement of underprivileged children’s equal opportunity and making students become regular readers. Improving reading skills is one of our main task, and in order to carry it out we took part in Zounok II tender as a cooperative partner. We organize the reading competition called „Bibliophile’s club” every year, to which half of our students join. We also yearly arrange poetry and nice reading competitions so that we popularize the reading culture. We have 18 modern computers for the children and the teachers in the IT reading rooms where we also have possibility to teach library IT skills. They use the multimedia computers with pleasure purchased with a tender support. These workstations all have access to the internet so as to help the users with self-learning and getting information via internet. We have continuously been developing the school photo gallery since 2005 which is available from our website.